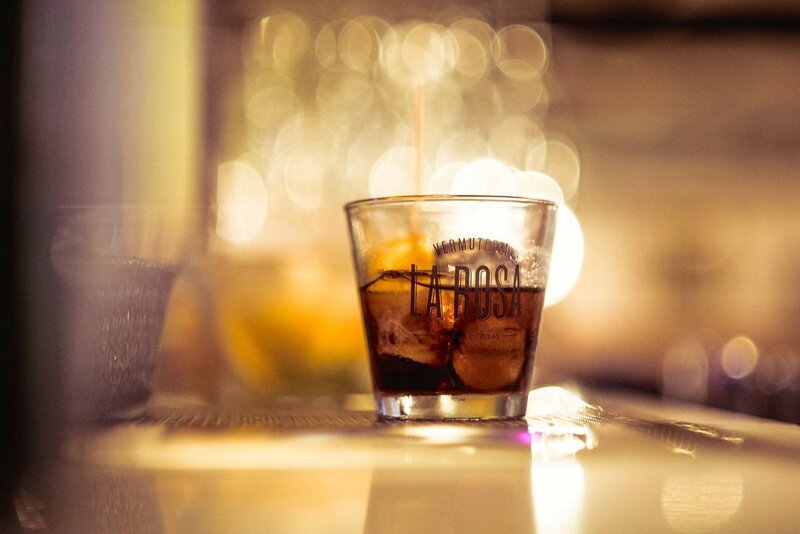 When I think of vermouth (or “vermut” if you’re Catalan), I think of Italy´s Cinzano Rosso or Martini with a splash of lemonade and not much more. But not any more. Vermuterias are back! Long regarded as a somewhat staid aperitif traditionally drunk on Sundays after Mass and before lunch, vermouth ( fortified wine infused with a varying blend of herbs) has enjoyed a remarkable renaissance over recent years in Spain particularly in Catalonia, a trend that has now well and truly taken hold in Mallorca as well. 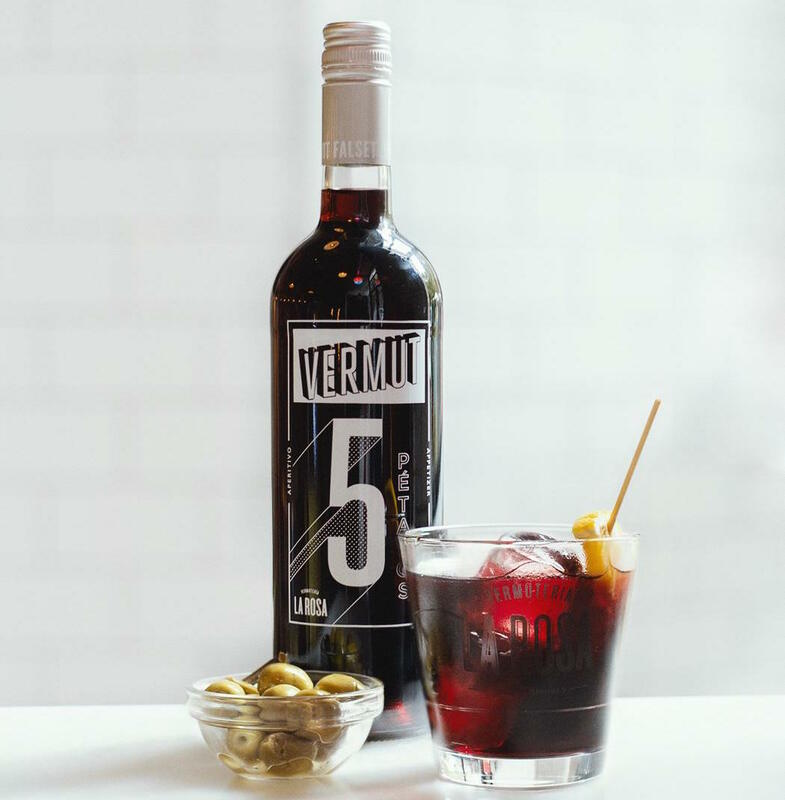 Well suited to convivial social gatherings and small eats, vermouth has been embraced by the younger generations and stylish vermuterias have sprung up in both Palma and other towns on the island. 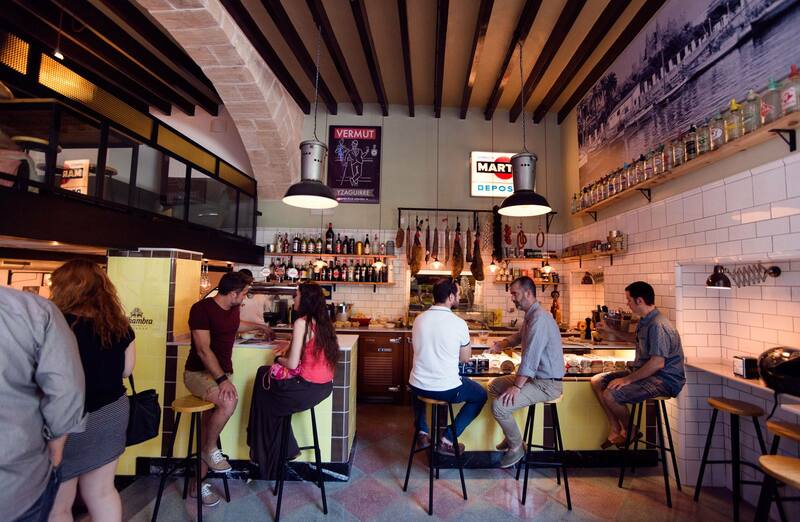 In Palma the first openings were La Tabernita in Sa Llotja, a cool whitewashed enclave perfect for summer nights and La Rosa Vermuteria at Plaza Weyler, both offering a wide selection of vermouths and a delicious assortment of tapas to go with them. 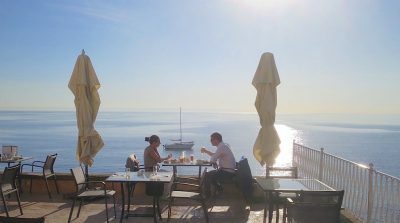 Buoyed by the success of the original La Rosa, a second vermuteria was opened last year by the owners named La Rosa Chica at Carrer de Palmer in the heart of trendy Santa Catalina . A retro theme has been created with white tiled walls behind the bar as well as strings of dried peppers, garlic and Ramallet tomatoes hanging from the ceiling. 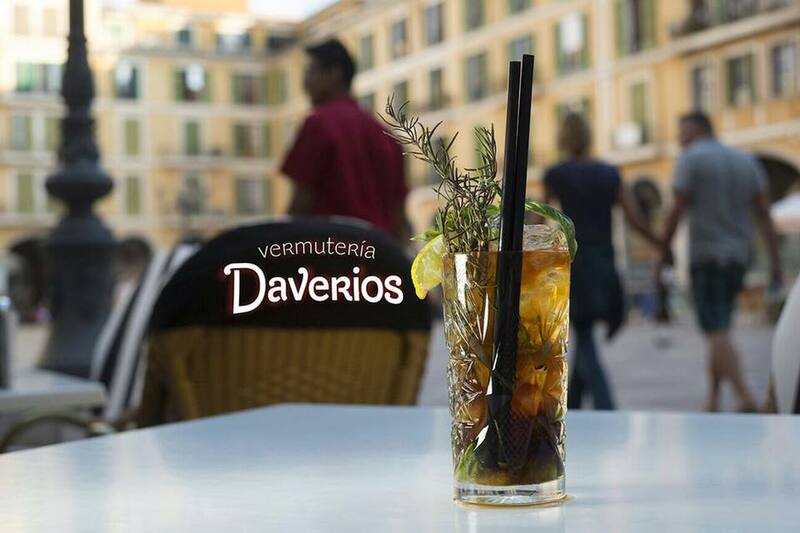 The recently opened Vermuteria Daverios in Plaza Major is also getting great reviews for its drinks and tapas and the location gives a grand stand view of Palma´s historic central plaza.